A great Arkansas story deserves great Arkansas food!  We’re celebrating the 43rd anniversary of the Fayetteville wedding of Bill Clinton and Hillary Rodham with an outdoor dinner of local food and wine on Friday, October 26th at the Clinton House Museum. 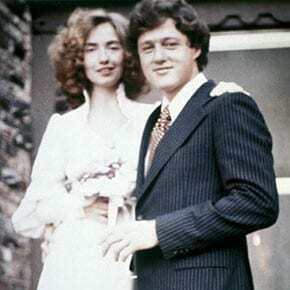 It also happens to be Hillary’s birthday, so there will be cake to honor her 70th birthday! Dinner is being catered by The Farmer’s Table Cafe and includes pairings with local wines as well. This event will start with a cocktail time at 6:30 where guests can stroll the garden and nibble on hand-passed hors d’oeuvres and wine. Dinner and program will start at 7:00 under the tents in the yard. Get details and tickets HERE!